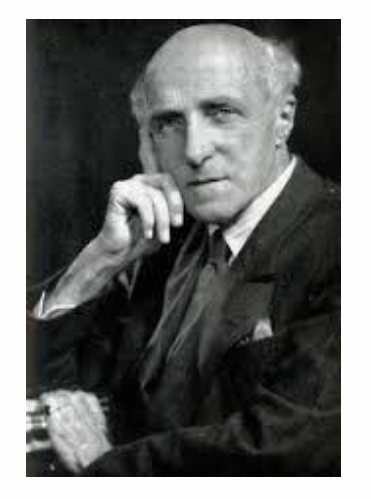 One hundred years ago, Harold Darke (1888-1976) began his fifty-year stint as Director of Music at St. Michael’s Cornhill, in the City of London. The church is celebrating this event all through October. James McVinnie will open with an all-Bach recital in tribute to Darke on Monday 3rd October at 1pm. On Saturday 15th October afternoon an RCO workshop, directed by Richard Brasier, will study the English Romantic style via the music contained in A Little Organ Book for Hubert Parry (1918), composed as a memorial to the Director of the Royal College of Music where Darke attended as a student and as a professor (and which includes a piece by Darke). More details and booking for this class. The third Cornhill Colloquium, The Language of Music, takes place from 10am – 4.30pm on Friday 28th October. It will discuss the relationship between music and words, with speakers including Radio 3 and Gramophone Awards judge, Caroline Gill; composer and pianist, London College of Music, Professor Francis Pott; The Revd Alice Goodman from Cambridge; Professor Francis O’Gorman from the University of Edinburgh and Dr Simon Jackson from the University of Warwick. The day will also feature a program of organ music by Harold Darke to be played by the current Director of Music at St Michael’s, Jonathan Rennert. At the end of the month, the Darke plaque will be dedicated during Eucharist on Sunday 30th October 11am. Finally, the Annual Harold Darke Memorial Recital will be given by Jack Stone, this year’s Harold Darke prize-winner at the Royal College of Music. It takes place on Monday 31st October at 1pm, and the programme includes music by Bach and, and of course, Darke. Not all the month’s events are listed here – you can find a full account of this Octoberfest on St Michael’s Cornhill Facebook page. One of the joys of the annual RCO Easter Course for Diploma level students is the organ recitals given by the distinguished teachers on the course, which are open to the public. Oxford is the venue for the course this year, and Hans Davidsson, of the Royal Academy of Music in Copenhagen, along with Stephen Farr, Director of Music at St Paul’s, Knightsbridge, London, will give two very contrasting recitals. Hans Davidsson concentrates on Stylus Fantasticus, with music by Bohm, Bruhns, Buxtehude, Scheidemann and Weckmann, on the organ of Christ Church Cathedral this Thursday evening, the 31st March. 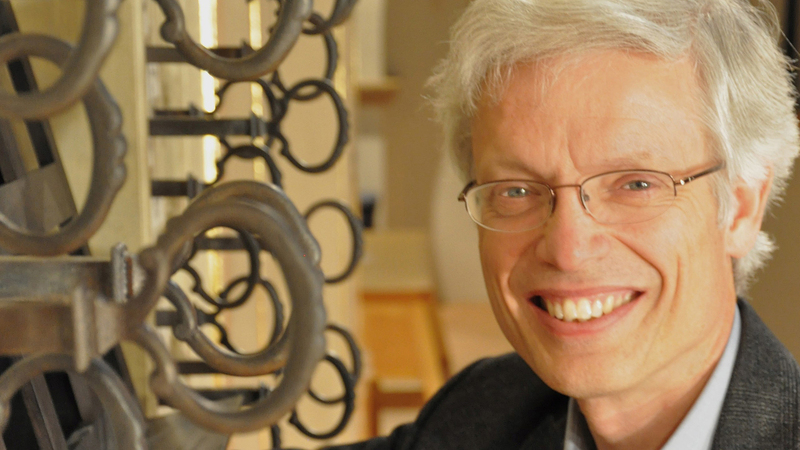 Stephen Farr celebrates modern British organ music on the Tickell organ at Keble College on Friday evening, 1st April, including music by Judith Bingham, Sebastian Forbes, Kenneth Leighton, James MacMillan and Judith Weir. Or you can find them in the organ events diary. As the RCO has said many times before, no other instrument seems quite able to embrace and sum up the public mood like the organ. At moments of high emotion, whether personal or public, the organ speaks in a way few instruments can. 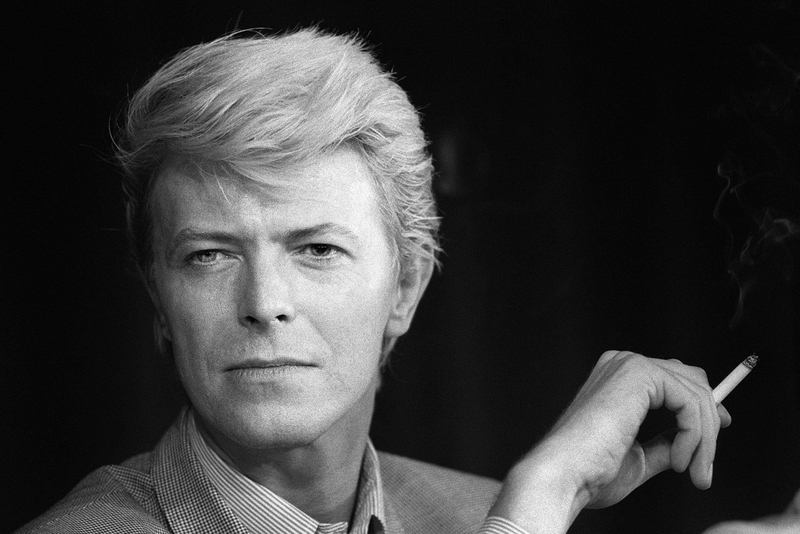 The death of David Bowie on Sunday 10th January saddened fans world-wide. Many people had loved and admired the man as musician and artist; his music the soundtrack to their formative years; his life an example of how personal identity can be successfully transformed many times over. It was still, however, remarkable to witness the media coverage of his death, which dominated the mainstream news as well as the popular music press, even making the lead story on Radio 4’s Today programme on the Monday morning. No better example then, of the organ marking a moment of strong public feeling than when two organists’ spontaneous tributes to Bowie went viral on the internet. Nicholas Freestone, organ scholar at St Albans Cathedral, has been ‘astonished and humbled’ by over a million hits on YouTube and Facebook received by his version of Bowie’s Life on Mars, played on the organ at St Albans. ‘So many fans have got in touch and said how much the performance moved them, and how much it helped them deal with their grief at the death of such a cultural icon,’ he said in a later interview with a news agency which filmed a repeat performance, also to be found on YouTube. Organist Christopher Nickol decided he would include Life on Mars during the regular Kelvingrove Art Gallery lunchtime recital, after hearing the news of the singer’s death on the morning news. Chris, Director of Music at New Kilpatrick Parish Church in Bearsden, Glasgow, was similarly ‘overwhelmed’ by the 1.7 million views on Facebook of mobile phone footage of his performance. He added that he watched Bowie on YouTube before setting off to Kelvingrove and the recital just to check the chords and harmonies. No better example, then, of the musicianship that is taken for granted in our profession. Two organists take a piece of music outside the customary genre, adapt it for a complex instrument, and produce a convincing and moving performance, all within the space of a few hours. Something we are all probably too modest about.